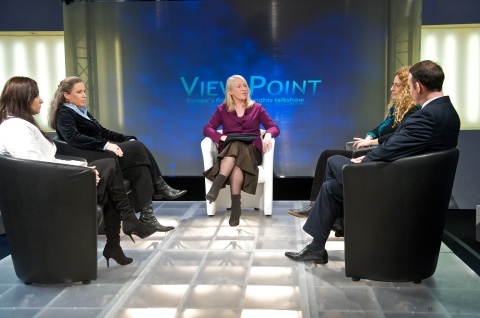 A Roma women’s conference and a television talk show highlighting ‘Roma-phobia,’ spearhead the Council of Europe’s efforts to focus international attention on anti-Gypsyism in 2010. “Our concern about the treatment of Europe’s Roma communities in recent times calls for the strengthening in 2010 of the fight against racism and intolerance wherever they occur,” said a spokeswoman. The second Romani Women’s Conference starts in Athens, Greece, on 11 January. During the two-day event, participants will discuss plans for the economic uplift of women, pre-teen marriage and the sterilisation without informed consent of Roma women. 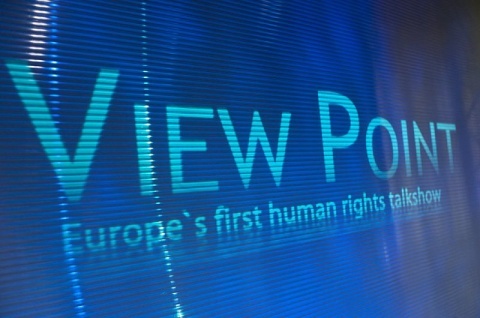 Conference-goers will also be able to watch the ‘Viewpoint’ Human Rights talk show. It was recorded last month and features experts from across Europe. They agreed that ‘Roma-phobia is now so widespread that Roma communities have become the outcast victims of an “undeclared Apartheid” system. The conference and television programme will be followed by continued promotion of the Dosta! Campaign and Roma-interest conferences in Oxford and Strasbourg. Next August, the Council of Europe, the region’s oldest and largest assembly of nations, will mark the 65th anniversary of the ‘liquidation’ of the Gypsy camp at Auschwitz-Birkenau. A conference in Poland in October will reflect the organisation’s decades-long commitment to Roma rights.